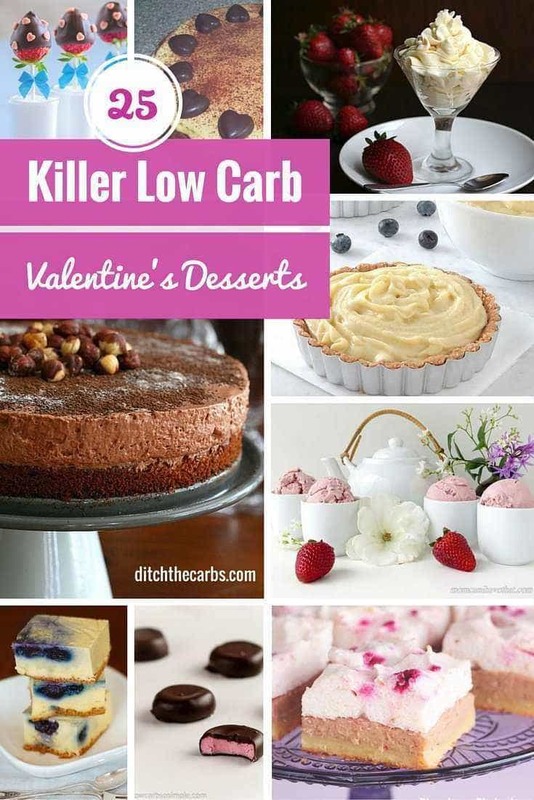 Who would like 25 killer low carb Valentine’s Day desserts? (spot the oxymoron?). 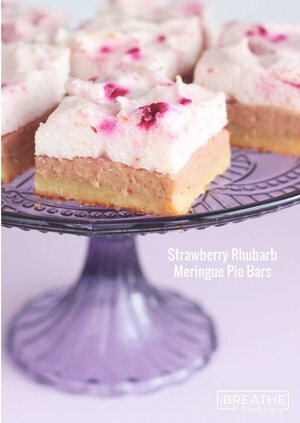 Romantic, decadent, low carb Valentine’s Day desserts never looked so good. Incredibly luxurious. 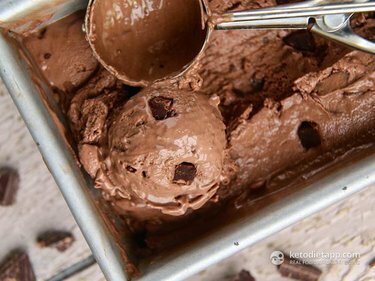 Go on, treat yourself at this special time of year to the best of the best low carb Valentine’s Day desserts. 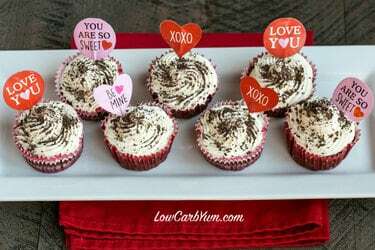 These are 25 of the best low carb Valetine’s Day desserts from all my low carb friends. Enjoy and be indulged. 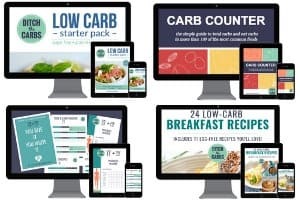 I like your site and recipes but way too many advertisements. Hard to find the information without mistakenly clicking on an advertisment. Agreed. Not very well laid out in general. 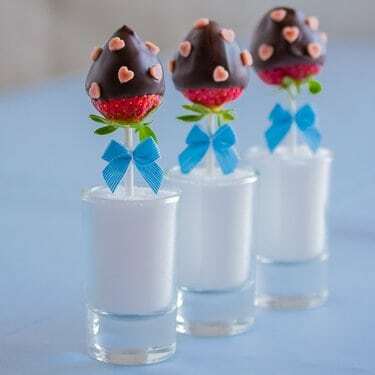 I feel honored to have my recipes included in this great Valentine’s Day Roundup. Thank you! Mu pleasure Kim. 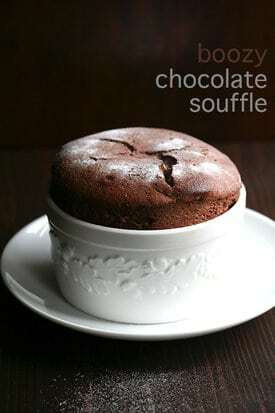 Your recipes are incredible. Libby. Elviira, everyone is commenting they want your little chocolate treats from the photo. Happy Valentine’s.